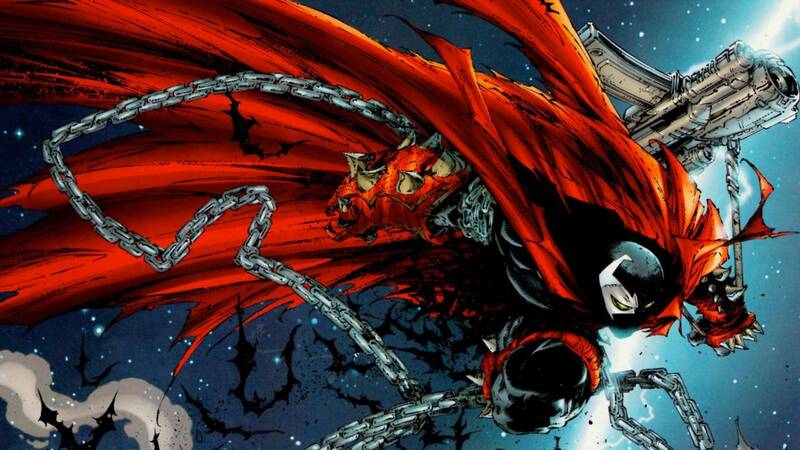 It was reported several weeks ago that the title role in the upcoming Spawn film had been offered to Jamie Foxx. Now, Deadline is reporting that Foxx has officially accepted the role. Blumhouse Productions and Jason Blum will develop and produce the upcoming Spawn movie, with Todd McFarlane writing the script and making his directorial debut. The film will be a supernatural thriller and Jason Blum has compared the film to Jaws, with Spawn basically taking on the role of the shark. Spawn won’t speak, and the main character will be similar to the role of Chief Brody in Jaws. Blumhouse Productions and Jason Blum will develop and produce the upcoming Spawn movie, with McFarlane making his directorial debut. Al Simmons was the original character in the comic books, a CIA black ops member whose team betrays and murders him. After being set on fire and being dying, he ends up being double crossed in Hell. He is convinced to become a Hellspawn warrior in exchange for being able to be reunited with his wife. Spawn finds himself stuck in this new form, and sees that his wife has moved on and married his best friend. The end result is one pissed off antihero who dispatches the scum of the city in good and evil battles that encompass Earth, Heaven and Hell.